A selection of over 80 tours, from relatively easy medium-altitude trips and walks to serious high-mountain tours and traverses in Slovenia. 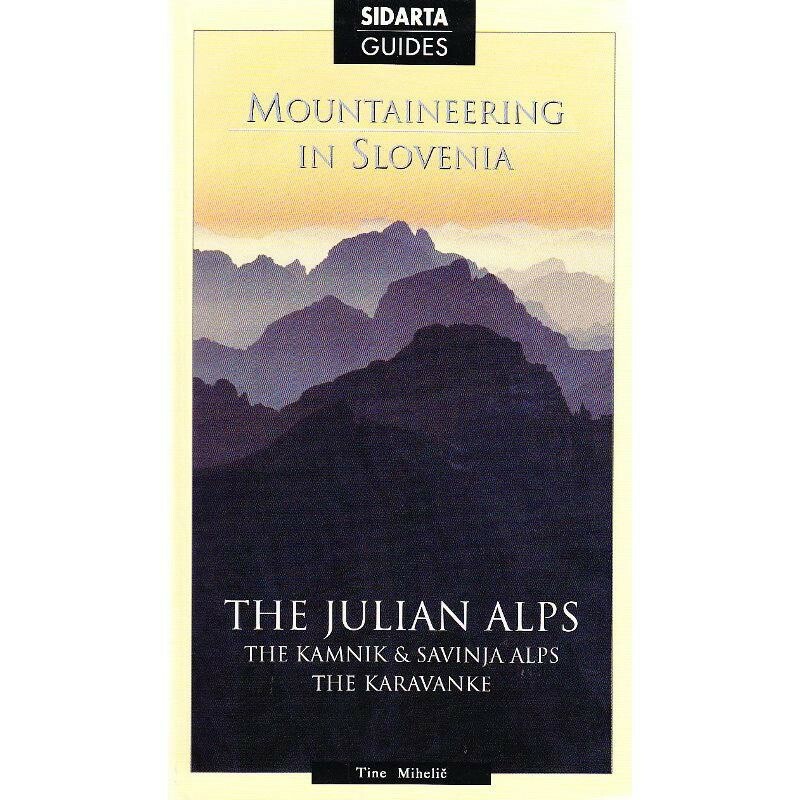 The Julian Alps hold a central position in this guide, but it also includes the most important summits of the Karavanke and the Kamnik-Savinja Alps. This selection of over 80 tours, from relatively easy medium-altitude trips and walks to serious high-mountain tours and traverses has been written by one of the authorities of the Julian Alps - Tine Mihelic. The Julian Alps hold a central position in this guide, being the mightiest mountain range in Slovenia, nevertheless the author has added ascents to the most important sumits of the Karavanke and the Kamnik-Savinja Alps - which though smaller in extent, are not less interesting for the attractiveness of their destinations. This selection of tours represents the most beautiful that the mountains of Slovenia can offer and at the sae time invites you to discover this eaternmost part of the Alpine chain.